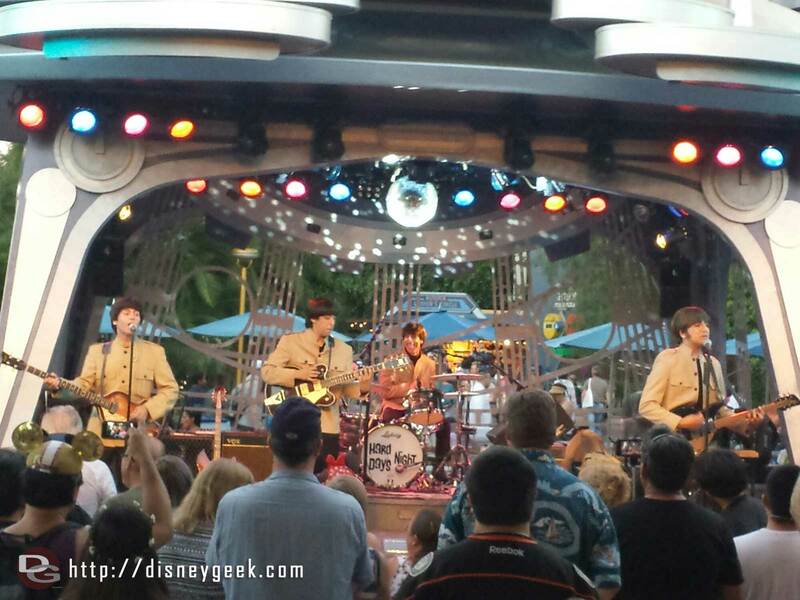 03.11.18 – Geek Speaks: My thoughts & observations from Friday at the Disneyland Resort. 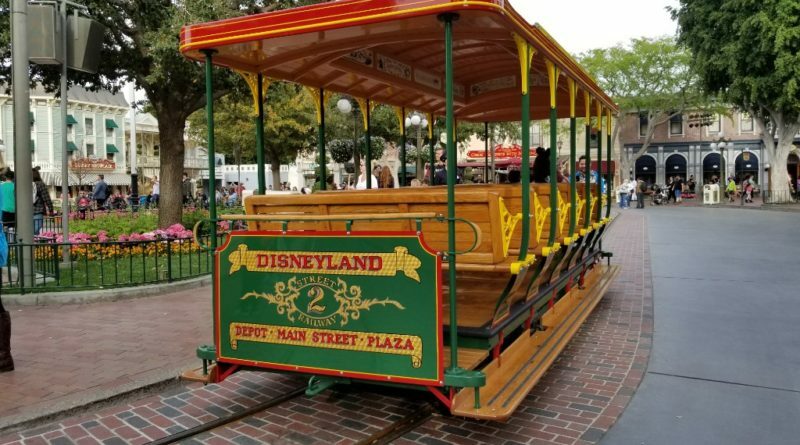 03.10.18 – Park Miles: My trip log from Friday at the Disneyland Resort. 03.10.18 – Disneyland Resort Pictures: Pictures from Friday 3/9 featuring an in dept look at the 2018 Food & Wine Festival plus Parking Structure, Star Wars: Galaxy’s Edge and Pixar Pier Construction. 03.09.18 – The Geek’s Blog: Check out the blog throughout the afternoon and evening for pictures as I roam the Disneyland Resort and check out the latest happenings and project status. 03.05.18 – Press Releases: Shanghai Disneyland Spring Celebration, Mickey 90th Birthday info, Coco Home Video, Mary Poppins & Wreck It Ralph 2 Trailers highlight recent releases. 03.02.18 – By Request: This week the 2018 Epcot International Flower & Garden Festival started. Here are some pictures from years past. Also had a request for SpectroMagic so included a set from 2006. 03.01.18 – Flashback: The 2018 California Food & Wine Festival kicks off tomorrow. 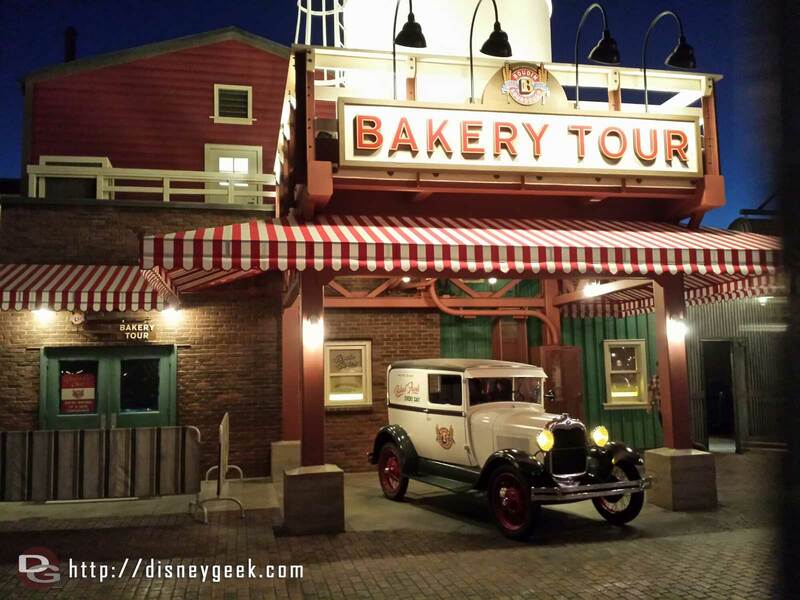 Here is a look back at my March 10, 2017 visit including a 1st look at the Festival, construction and other happenings around the parks. Walking through the Disneyland Hotel first today. 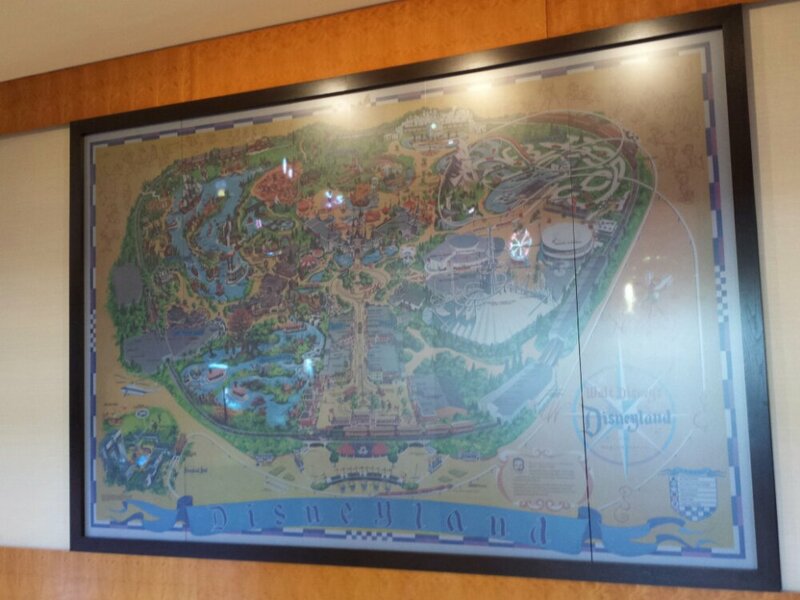 The large Disneyland map as you enter the lobby. 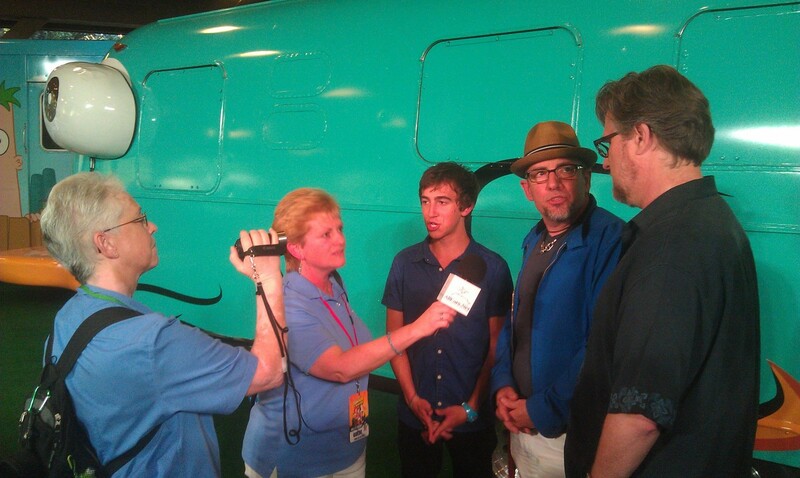 @allearsdeb & @dcdeb_allears interviewing the Phineas & Ferb team.